-Small to medium-sized retail, wholesale, office and service businesses. Examples include gift shops and specialty stores, bakeries, deli and coffee shops, barber shops and beauty salons, accounting and bookkeeping firms, and medical and dental offices. 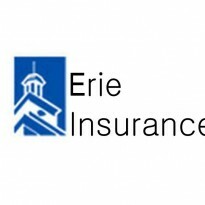 Our agency is dedicated to helping business owners make decisions about their insurance needs. If you're interested in obtaining more information or a quote, contact us.